For those shipwrecked on the beach of this forgotten island, a chained boat is the only hope — but the mysterious owner has left puzzles over the whole island. Will the team solve them, free the boat, and escape? 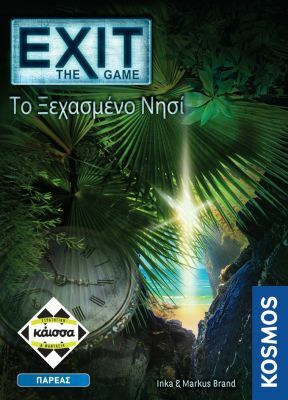 Exit: The Game – The Forgotten Island is a puzzle game modeled after escape rooms.